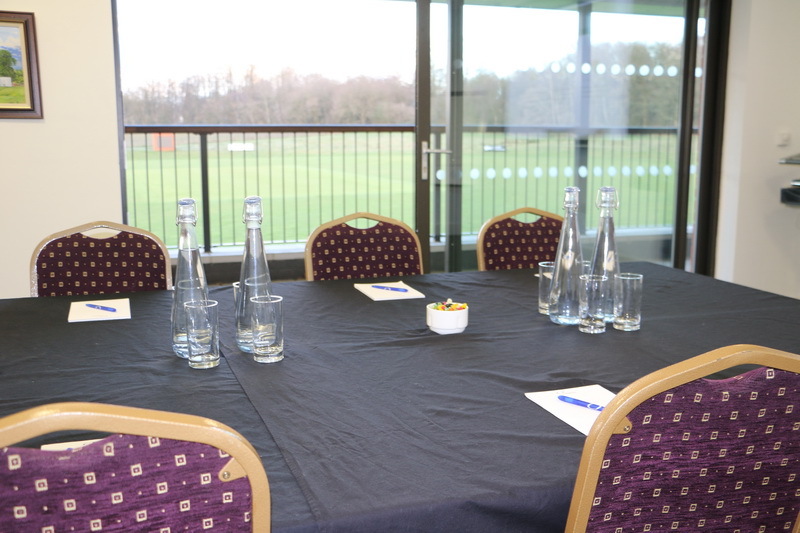 Sadlers End at Wokingham Cricket Club offer the perfect setting in which to host any exhibition, company event/meeting or team building event. 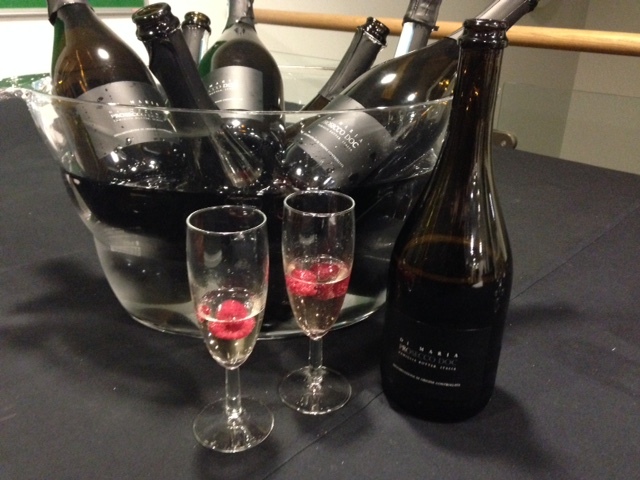 This new venue located in beautiful surroundings, with its contemporary pavilion coupled with the purpose-built facilities, mean both large and small events can be accommodated for all your business or private needs. 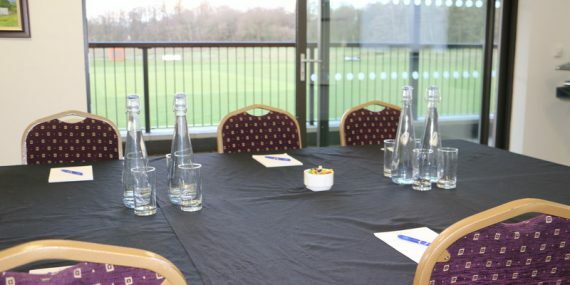 With two available rooms for hire, The Acorn meeting room and The Oaks Pavilion room coupled with plenty of car parking space for upto 50 cars, ease of access for loading as well as a working kitchen and bar, any exhibition or event, be it for business or leisure, is best placed at Sadlers End. 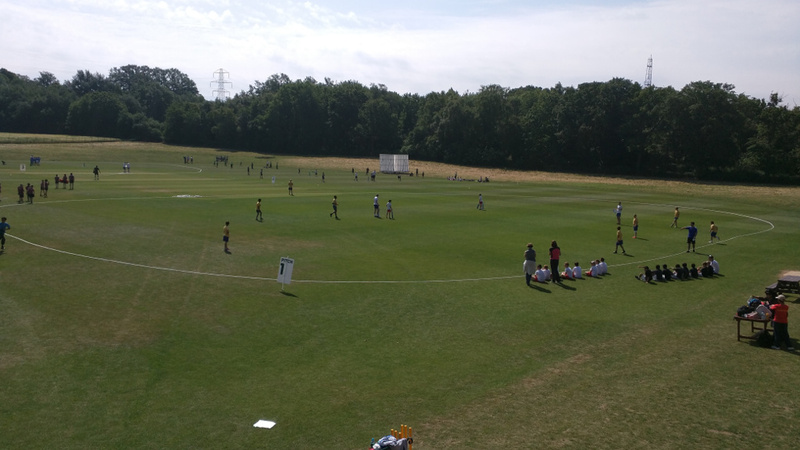 Our two purpose built cricketing ovals surrounded by beautiful countryside offer the ideal platform for team building days and events. With the ideal outdoor space, facilities and our dedicated team mean that the only limitation to any team building event is imagination!